The school year is under way and as educators, students, and families fall into a new, yet familiar rhythm, the business of learning begins. Despite many teachers’ best planned lessons, best decorated boards, and most innovative stations, they may be dismayed to find that some of their students are simply not learning, are having trouble paying attention, or are even too emotionally dysregulated to engage in the basics of math, writing, and reading. There are a lot of good reasons this could be going on, and we often jump to ADHD, ODD, laziness, or any number of common “culprits” behind such behaviors. While we’re quick to label, we often forget to investigate why those behaviors might be showing up in the first place, and frequently overlook the impact of toxic stress and trauma on our students. When we think about our students’ learning brains, we might imagine an upstairs and a downstairs. The upstairs brain, namely the prefrontal cortex (PFC), is our academic brain, and helps us with executive functioning skills like planning, organizing, regulating, and inhibiting impulses. The downstairs brain consists of our limbic system (including the amygdala), which is responsible for our fight/flight/freeze response and bypasses the PFC so our bodies can respond quickly to threats of danger (perceived or real). What does this look like? The body is ready to fight, run away, or freeze to survive. The most critical thing to remember is that our brains and bodies are wired for survival. Even though we’re not all necessarily facing predatory animals in the wild, our brains respond the same way to other events in our lives. When the brain is under stress and feels like it needs to be in fight/flight/freeze mode, the upstairs brain turns off, and the body relies on the downstairs brain. That means those higher-order, executive functioning skills are inaccessible. Usually, a stressful event results in a brief elevation of cortisol, and this can help us perform better (think: “getting in the zone” for a sports game, performance, or test). While good in small doses, large amounts of stress can be toxic for our brains and bodies. When we’re faced with trauma, our brains are constantly in this state of toxic stress. Trauma can also include witnessing community or neighborhood violence, bullying, immigration/migration/refugee status, and institutional trauma (from the foster care system or juvenile detention), among other toxic stressors. In the chronically stressed brain, the cortisol tap is always on, flooding the system, and acts like poison to the brain of a developing child. When cortisol is present, energy and resources that should be used to make new connections for learning are instead rerouted to the parts of the brain dedicated to survival. Meanwhile, the amygdala becomes even more sensitive once it is activated, meaning a traumatized child may have hair-trigger responses to unprocessed emotional memories related to their trauma or stressors. Imagine you have experienced a major trauma without a safe adult to help you process your feelings and experiences. Now, imagine that you are in a classroom with a new teacher, 25-30 new peers, and a lot of expectations to behave in a certain way. How would you respond? Unfortunately, many of our students deal with this exact situation every day. An estimated 45% of children have one or more ACEs; approximately 10% have three or more. Yet, only about 20% of children with mental, emotional, or behavioral disorders actually receive care from a specialized mental health care provider, like a psychiatrist or psychologist. In the absence of support, children develop survival mechanisms that help them control their environments and feel safe. All individuals have very different methods of coping with difficult situations. A good number of us are “internalizers,” meaning we prefer to keep to ourselves. We might hide our feelings from others, or push them down and away. Others are “externalizers,” meaning we seek to express our emotion outside of ourselves, perhaps through our behaviors, actions, and interactions with others. In either case, pure, unprocessed emotion or traumatic experiences can cause damage. Keeping things bottled up can lead to depression or anxiety. Spewing feelings out can lead to aggressive encounters and words or actions that feel out of control. 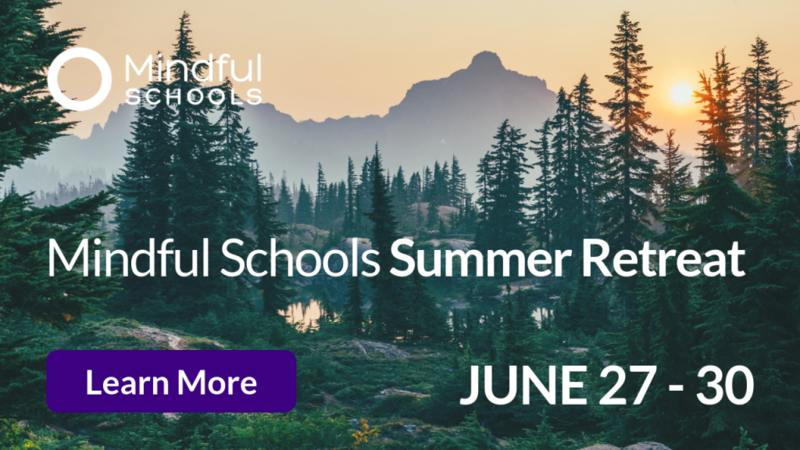 Luckily, as Eric Jensen, author of Teaching with Poverty in Mind, stated, “the brain that is susceptible to adverse environmental effects is equally susceptible to positive, enriching effects.” This means, you, as a teacher can help the student. While you may not be a therapist or cannot change the history of your students, you can help them to feel safe, valued, calm, and hopeful in your classroom. That’s pretty powerful. 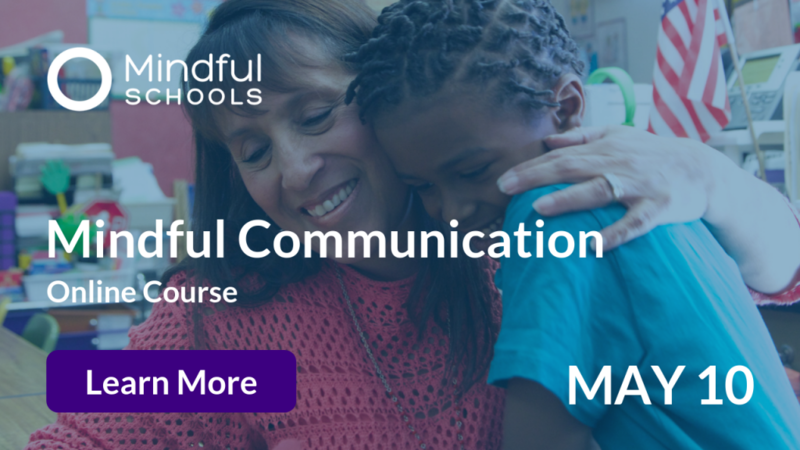 Here are a few ideas to create that in your classroom using a mindful approach. Take a deep breath, and shift your frame of reference for students. Rather than asking “What is wrong with this child?,” ask, “What has happened to this child?” You may not get straight answers about this, but trauma-informed teachers don’t need to know what the trauma is to know how to understand, support, and encourage a child. Create awareness by understanding the trauma response. Hyper-vigilance, fear, shame, and guilt are typical reactions to trauma. Corresponding behavior is usually not purposefully manipulative, defiant, or avoidant. Rather, it is adaptive and functional for the child for him/her to get what they need. Understanding behavior this way can help you think through other ways for your students to get their needs met. Practice self-awareness by knowing your own triggers and know how to regulate yourself. You can help a child regulate their bodies when you regulate yours. It’s a bit like a superpower, and it has a fancy name: interpersonal neurobiology, but the concept is quite simple. When an adult is calm, regulated, and using their prefrontal cortex, students can co-regulate with the adult, helping to calm their own limbic structures and engage their prefrontal cortex. In other words, by being in the presence of a calm and regulated adult, children can become calmer and their brains and bodies can learn from the adult’s regulation. Build relationships with students not based on academics. Find out what they like to do, who their favorite pop or rap star is, and what movie they want to watch. You’ll find that once your students know you care about them as people, they’ll care about what you say and teach them. 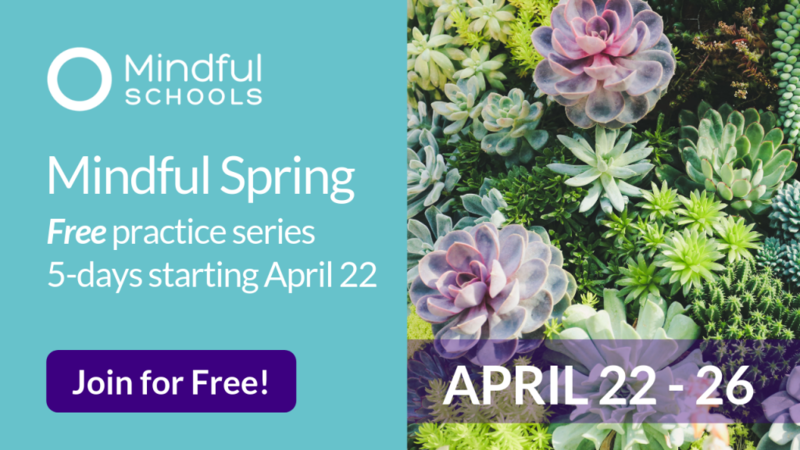 Teach your students about their brains, their stress response system, and basic coping skills they can access in your classroom, like soothing themselves, breathing mindfully, and asking for help. Create a space for calming down. A calm corner is a place in your classroom where students can go to de-stress or help regulate themselves after experiencing a big emotion. Calm corners should never be used as punishment, but only as a tool to help students. You can include stress balls, paper to tear up, sand timers, Hoberman spheres, mirrors to identify emotions, and other mindful tools. Provide students with choices. This can be as simple as asking, “Do you want to use a pen or pencil?” or “Would you like to sit over here by me, or by the bookshelf where it’s less distracting?” Most children, especially those who have experienced trauma, have had very few opportunities to make their own choices. By ensuring their voices are heard and giving them options, students can feel a greater sense of power and agency, thus calming their limbic systems down. 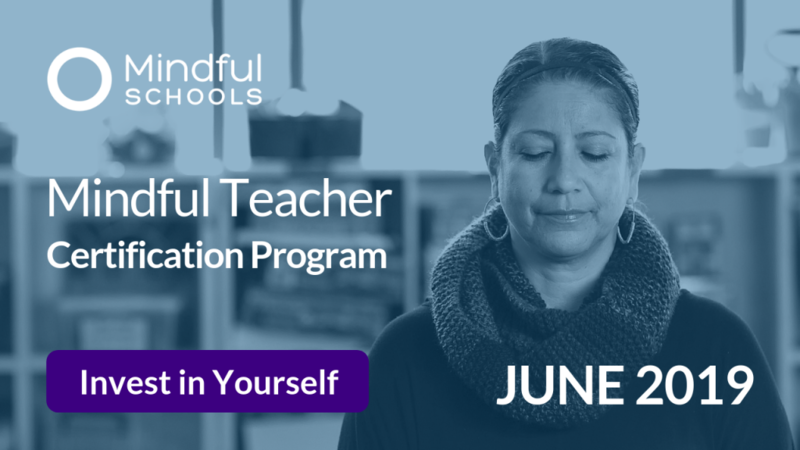 Be aware of potential triggers when practicing mindfulness with your students. For instance, give them the option to look down at their hands or the floor rather than closing their eyes, as keeping their eyes closed may be a trigger. Additionally, ensure that all mindfulness practices are an invitation and a choice. 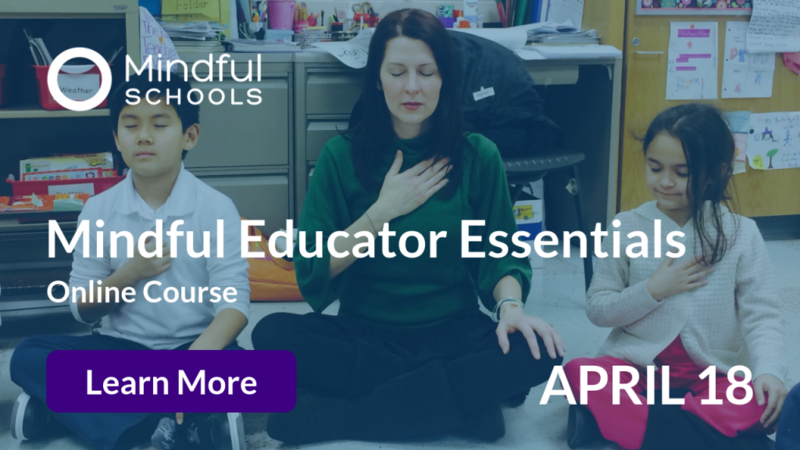 If a student is not able or willing to participate in a breathing exercise or mindfulness activity, do not force them to or threaten disciplinary action. Rather, take a moment to get below their eye level, let them know you are there for them, and give them a suitable alternative choice. Above all, know that you cannot control the experiences, fears, and traumas with which your students enter your classroom. You can, however, influence how safe you help them feel with you and in your room. For more ideas, check out some of these great resources on trauma-informed teaching and trauma-informed classrooms. 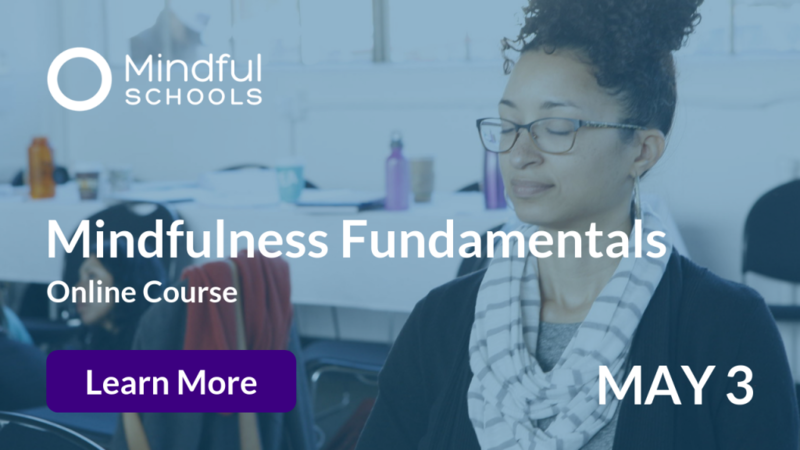 Dr. Poonam Desai is a Certified Instructor of Mindfulness, with more than 300 hours of training completed. She has maintained a practice of Vipassana Meditation, as taught by S.N. Goenka, for over ten years and has completed six 10-day meditation retreats in addition to several other shorter retreats. Dr. Desai is a licensed psychologist and a licensed specialist in school psychology in the state of Texas. 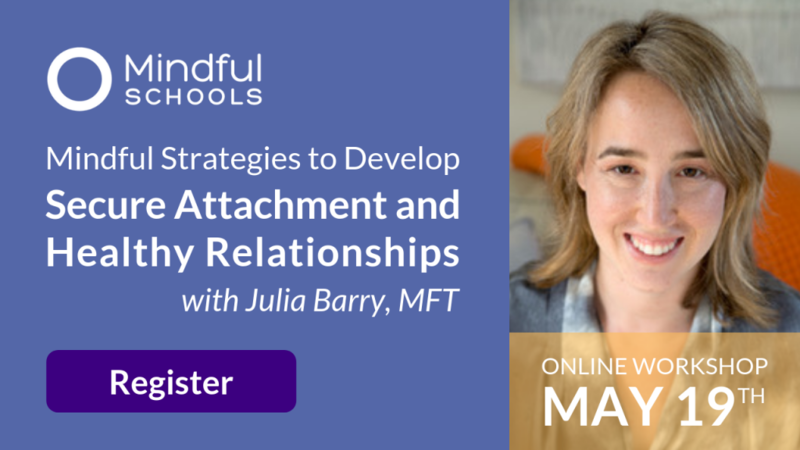 She has worked in the fields of education and mental health for over ten years and was a mental health trainer and psychologist at Momentous Institute. She believes mindfulness and compassion are the two things that will change the world, but also that the first revolution is always internal.